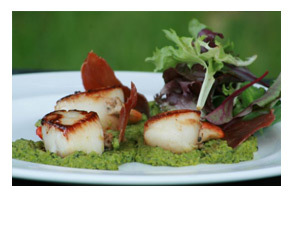 Wedding catering in South West England and Somerset with Feast Fine Catering. 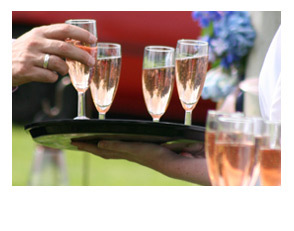 Weddings form an increasingly large part of Feast's business. Whether you are looking for a transcendent four-course wedding feast, something less formal or just want to feed 150 hungry farmers with roast beef, Suzie's experience and flexibility come to the fore. 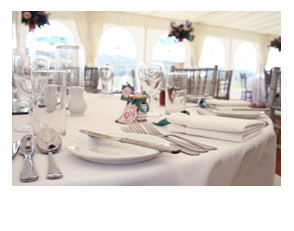 Suzie has a broad experience and knowledge of local marquee suppliers, florists, dressmakers and other professionals needed to make a wedding at home the fairy tale you have always wanted it to be. 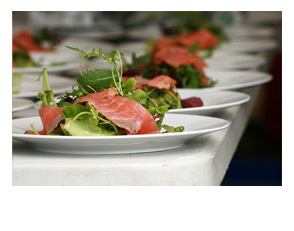 If your garden is not big enough or you would simply prefer to be married in a glorious stately setting, we are nominated caterers at a number of venues in the South West of England. 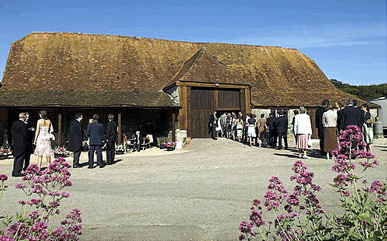 The following venues are all excellent wedding venues for large or more intimate weddings. NEW (and a bit secret), EXCITING VENUE COMING SOON ON THE LEVELS, PLEASE CALL FOR DETAILS. 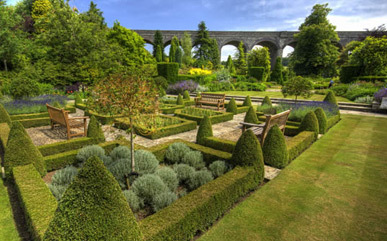 Originally a Mill and later the headquarters for iconic British fashion label Mulberry, Kilver Court in rural Somerset, with its stunning historical gardens has been relaunched by Roger Saul as the perfect location for weddings and other events. 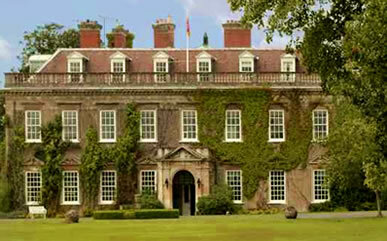 Bradley House has been home to the Dukes of Somerset for over 300 years. 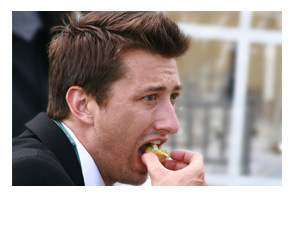 It is an ideal wedding venue. 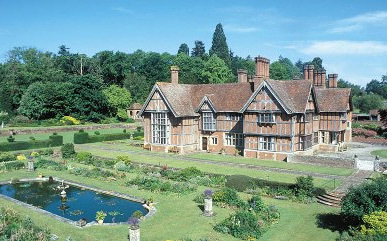 The beautiful and historic grounds are perfect for a wonderful, fairytale gathering of friends. With the church near by, all of your wedding needs can be fulfilled. Yarlington House, home of the Count and Countess Charles de Salis, is an elegant Georgian manor house built of mellow brick in classical style. The interior of the house is full of interest and allows for a wide variety of events. 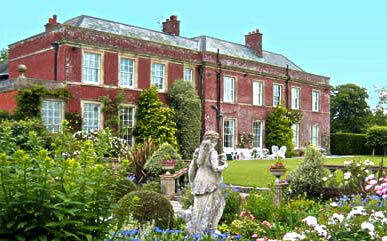 Stunning gardens set in its own grounds of parkland give complete privacy. For weddings they make a magical backdrop for memorable photographs and for other events they are a delight simply for roaming in. 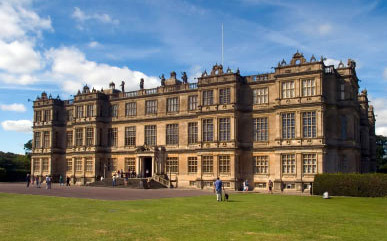 Nestling within 900 acres of �Capability Brown� landscaped grounds, Longleat�s stately surroundings offer the most romantic of settings for your very own �dream wedding�. Our �One Wedding a Day Promise�, plus the dedicated services of a Wedding Co-ordinator, provide you with the service and personal attention to detail to make your wedding day a truly unforgettable experience. Hamptworth provides a beautiful location for a wedding reception. Hidden away on the Northern Edge of the New Forest yet easily accessible to both Southampton and Salisbury and with superb links to London, Hamptworth Lodge provides exclusivity in a relaxed style. The house exudes warmth and friendliness and easily demonstrates the reason for which it was built�.entertaining. 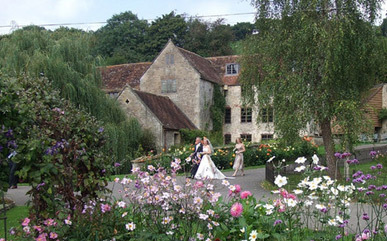 Romance in a secluded and historic riverside setting, Gants Mill is the perfect romantic venue for your country wedding, where you can be confident of an enchanting and memorable day. 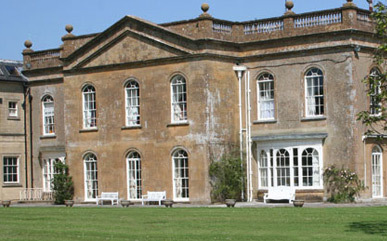 Situated in 46 acres of stunning Dorset parkland, just south of Sherborne, right in the heart of Thomas Hardy country, Leweston provides a beautiful setting for your special day. Hambridge Village Hall is the perfect rural setting whatever occasion you are celebrating. 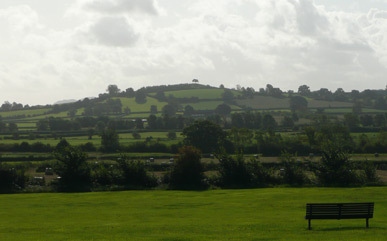 With fabulous views of Burrow Hill and the famous Somerset levels, Hambridge Village provides a particularly well-equipped and affordable venue for your party.